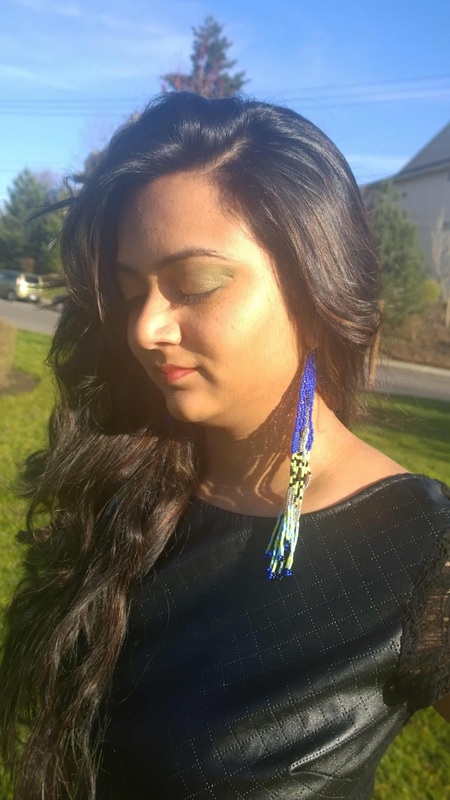 Beaded Earrings are a simple and easy way to add color to your outfit. 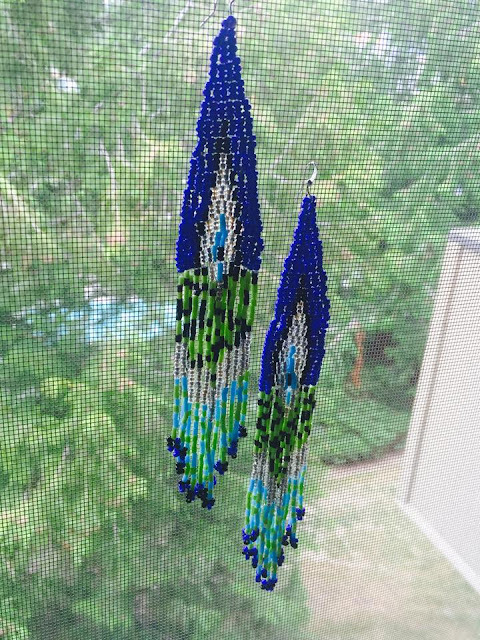 I bought my blue extra long beaded earrings from H&M. 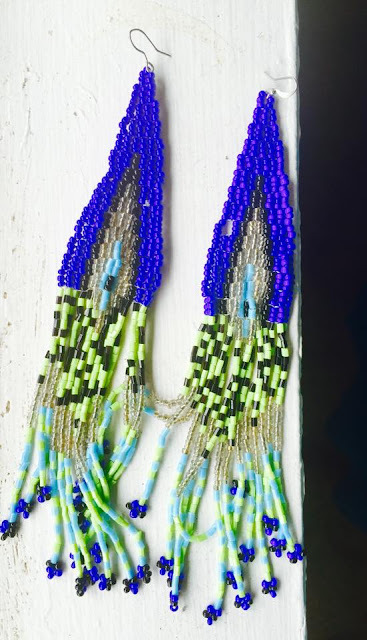 There are many beautiful options online if you goggle for African Tribal jewelry. 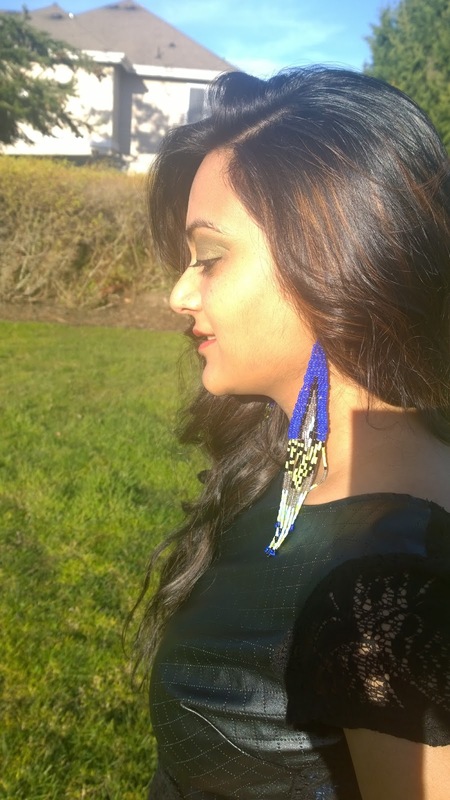 Beaded earrings add an ethnic touch to the outfits. 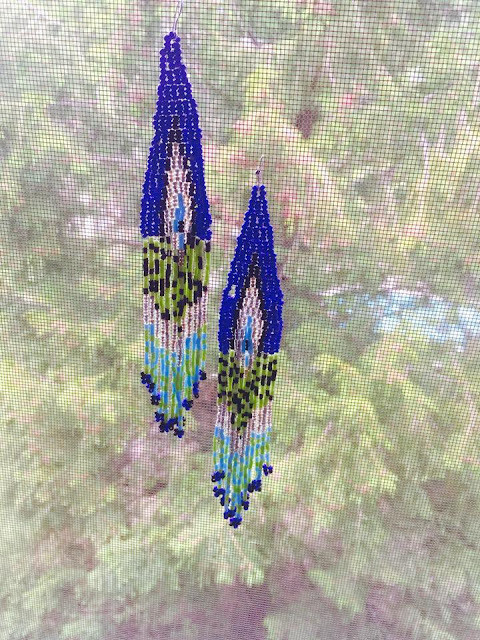 My beaded earrings have a long fringe. If you have a round/oval shaped face then long teal beaded earrings are most suited(shown in this post). At the beginning just to get comfortable with them I have styled these with a black dress. I am yet to experiment wearing more looks with these beauties. beautiful earring. H&M has a lot of nice thing. I was just there today. Let me know if you'd like us to follow eachother and keep in touch? 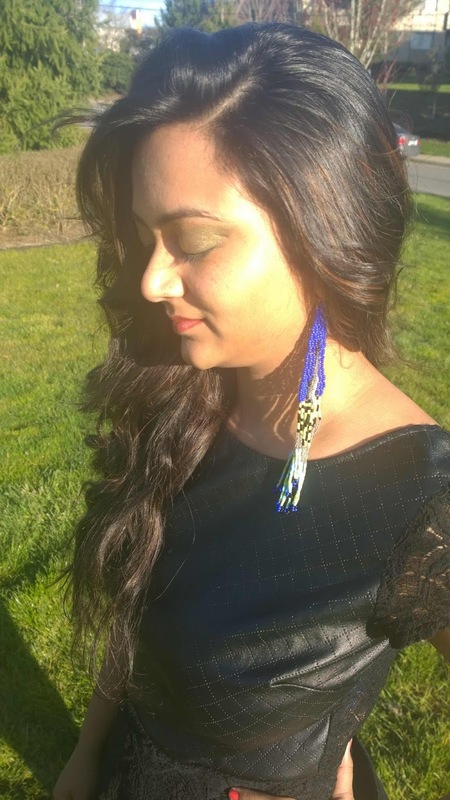 You look great Ananya, Love the blue beaded earring look awesome on you. New Post - Style..A Pastiche! Ohh - they're amazing! Love long ear rings specially in those colours. Nicely styled...even I have a few of those but nothing that long !! This is pretty cool, Ananya and you look fab as always! Beautiful earrings Ananya, and suit you well. Am not quite fond of tribal jewellery but they definitely are eye-catching.